Khloe Kardashian is a sweetheart and probably the best of the Kardashians. The reality TV star, despite facing heartbreaks in the past, continues to have hope and faith in a positive future. 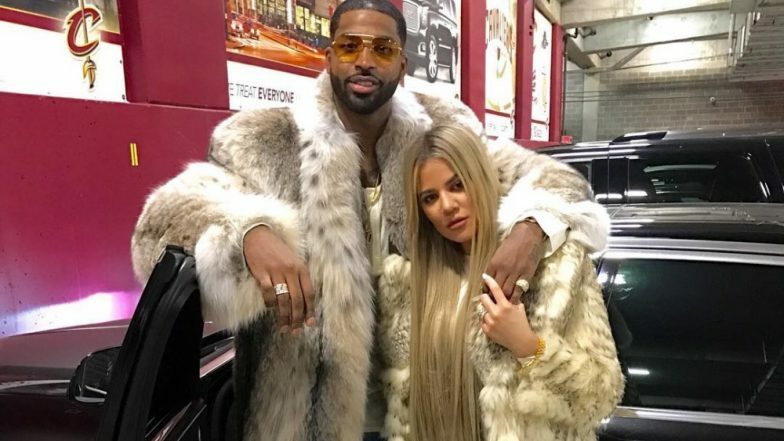 To ensure that Tristan Thompson and True Thompson's father-daughter bond remains strong, she has consistently involved him in her life. Of course, since the cheating scandal, things have been rather uncomfortable between Tristan and Khloe. However, she doesn't want all that to come in between his relationship with True. The party was attended by Kylie Jenner, Kim Kardashian West, Kourtney Kardashian and Khadijah Haqq. Stormi, Chicago and North were also present for the bash.